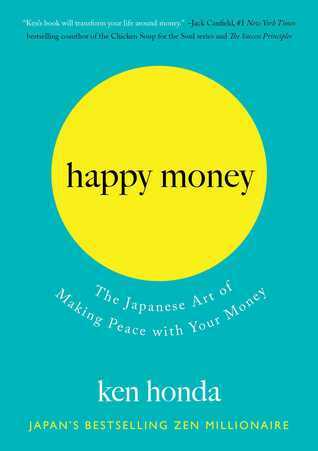 What Marie Kondo’s The Life Changing Magic of Tidying Up did for your living space, Honda’s Happy Money will do for your feelings about your wallet. About the author: Ken Honda is a bestselling author of self-development books in Japan, where he has sold more than seven million books since 2001. While his financial expertise comes from owning and managing several businesses, his writings bridge the topics of finance and self-help, focusing on creating and generating personal wealth and happiness through deeper self-honesty. He is the first person from Japan to be voted into the Transformational Leadership Council. Fluent in Japanese and English, he has lived in Boston and currently resides in Tokyo. You can find out more about Ken and Happy Money at KenHonda.Tokyo.